Looking for a quick knit? Then do I have the pattern for you! 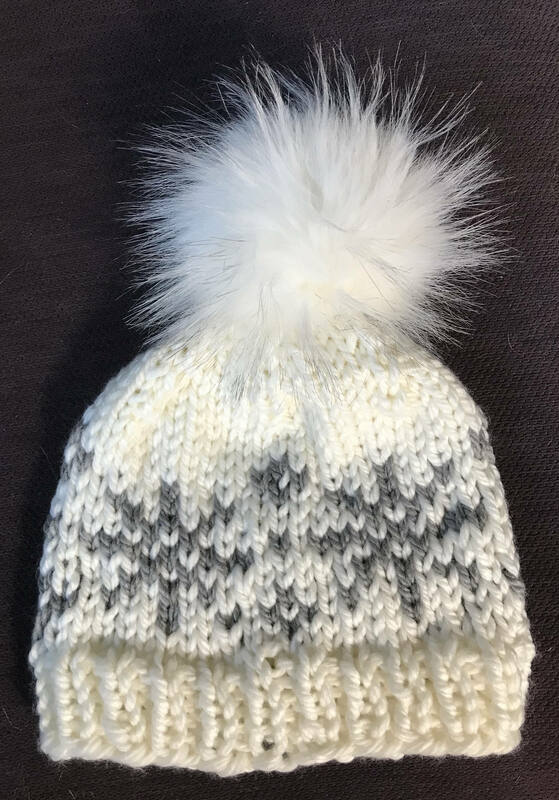 This cute Snowflake Hat is knit with super-bulky yarn (recommended yarn: Cascade Pacific Bulky), and is a good entry into stranded knitting. Chart is simple and easy to follow. 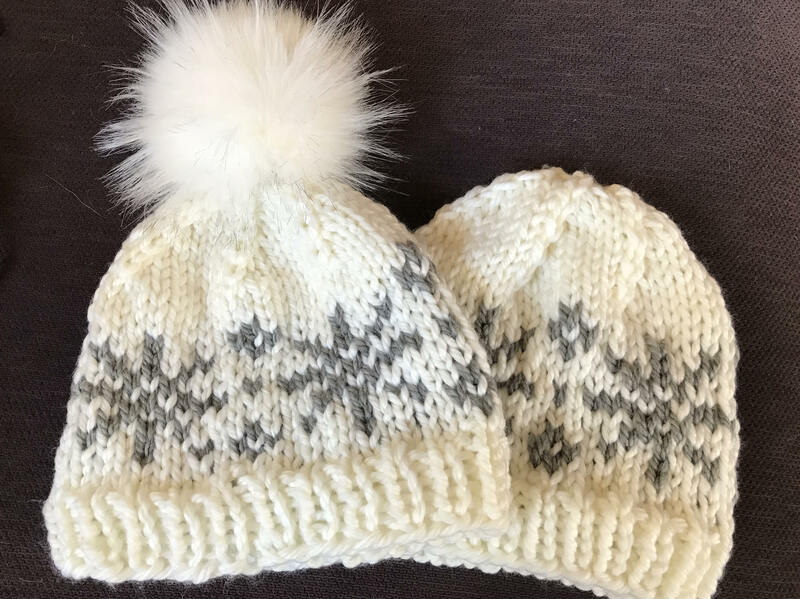 Pattern makes a size adult large hat -- finished circumference is 21", ideal for a 23-24" head circumference.